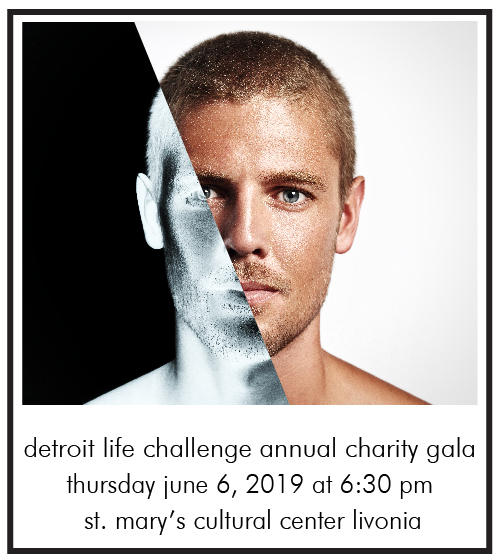 You are cordially invited to the Detroit Life Challenge Annual Charity Gala! This special evening will be a celebration of what God has done in the lives of our alumni along their recovery journey. Enjoy the elegant ambience, a lovely plated dinner, creative presentations of testimonies, music, spoken word and more. The evening will be 'semi-formal to formal' attire, so we encourage you to get dressed up & be blessed up! But whatever your style of choice, don't miss out. The event only happens once a year, but the unique experience will stay with you long after. Interested in a business, church or individual SPONSORSHIP of this important fundraiser? If you can't be with us, please consider making a DONATION to allow us to continue bringing hope, healing and help through Jesus Christ to people struggling with addiction.